Regardless of your final destination, Armstrong Moving and our Network of Agents will insure your move is a smooth one. International moves are complex and require people with the knowledge to know how to prepare the shipment so that it will arrive safely as well as complete the necessary paperwork to clear customs in whatever country you are going to. We pride ourselves in our ability to meet the toughest of challenges in getting shipments to their destination in the same condition they were in when you last saw them. If your move calls for an overseas shipment, we look forward to the opportunity to help you make it one of the easiest moves you have ever done. 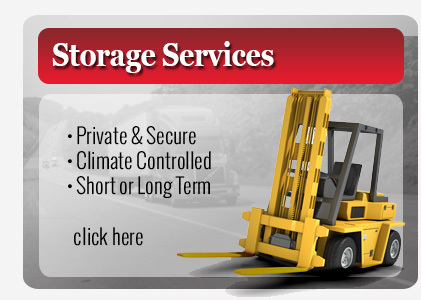 When we come to your home to give you an estimate on an international move, we give you the bottom line cost, door to door including all packing and material. Our professional movers and packers have been professionally trained to prepare your things for their journey. 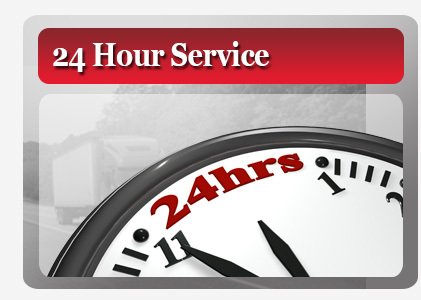 We work with quality international moving companies. We help you understand how to do it the best way possible.